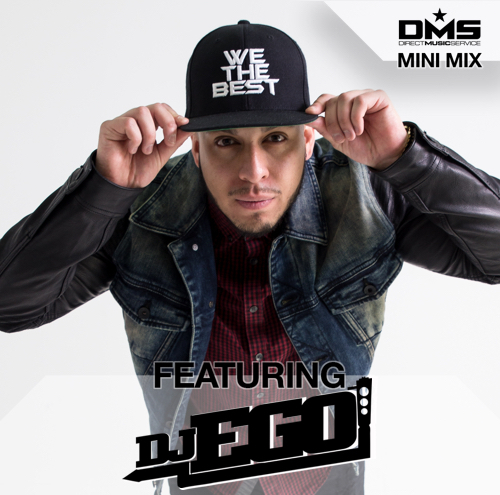 Mini Mix #284 we bring you an exclusive mix by DJ EGO from Orlando, Florida. Presence, innovation, and professionalism are three attributes Orlando, FL’s DJ EGO, has tokened in his drive to “Establish the Mood” and excel in today’s music industry. From an early age, EGO was groomed to carry on the legacy of the DJ business. EGO was raised in a family where entertainment and music dates back three generations! EGO took the music industry by the reins and garnered himself residencies in the hottest clubs and events to hit the Orlando, Miami, and NYC nightlife. He quickly became the go to guy to DJ concerts for artists to include: Future, Lil Jon, Waka Flocka, Fat Joe, Plies, Ginuwine, Lloyd, August Alsina, DJ Khaled, etc. EGO’s accolades and multi-genre/open-format style earned him the opportunity to reside and tour throughout Europe and Asia opening up the international doors of opportunity along with the ability to entertain vastly diverse cultures. While living in Germany, EGO landed multiple residencies at the top clubs in the country and became a highly sought after DJ in the top European clubs/festivals/concerts around the country. EGO’s work ethic, drive, and party rocker aura have earned him radio residencies and guest slots as a mixer on Germany’s 103.7 Unser Ding, Orlando’s 104.5 The Beat, Hot 97 NYC, Hot 97.5 Las Vegas and Miami’s Y100. EGO now has taken center stage as he has recently moved his talents to Las Vegas! Thus far, EGO has attracted the attention of We The Best CEO, DJ Khaled and has earned the welcome into the WTB family as an official DJ along with a sponsorship from Luc Belaire Luxe champagne. United, EGO and the WTB family are turning up the heat in the Las Vegas nightlife and US as part of Beyonce’s Formation Tour! Armed with a diverse skillset, dedication to music & turntablism, and the drive to entertain… this young international party rocker has yet to scratch the surface of his potential and only the sky is the limit!  Listen to the exclusive mini mix he made for us at DMS.